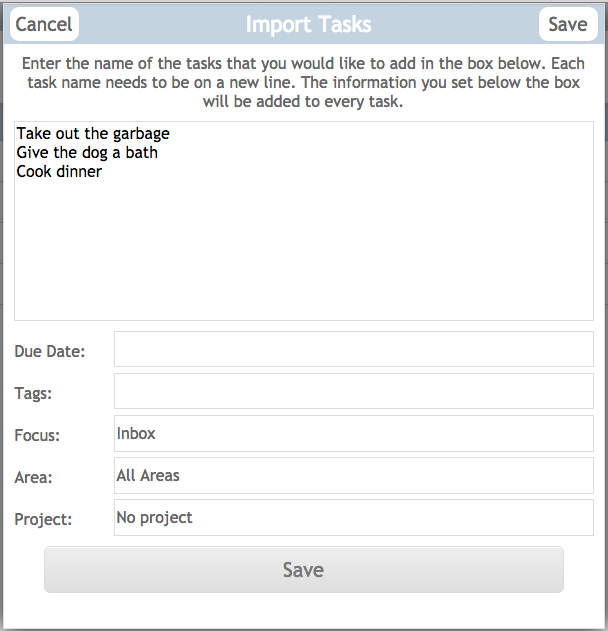 With Get It Done you can add multiple tasks at one time. This saves you a lot of time if you frequently add groups of tasks. Lets get into how this works.